When Oliver Ratzesberger joined Teradata (NYSE: TDC) in 2013, the global computing giant just outside of Dayton, OH, was known for its high-end technology in data warehousing and big data analytics. At that time, Teradata sold its high-performance systems, which consolidate data from different sources, for millions of dollars to many of the biggest companies in financial services, healthcare, insurance, retail, and manufacturing. But Teradata’s continued focus on its legacy business, with its on-premises systems and license-based software, was wearing thin, and the company’s target market has been evaporating. By some accounts, over half of the companies on the Fortune 500 list of biggest U.S. companies in 2000 have gone bankrupt, been acquired, dropped off the list, or ceased to exist. For Teradata, the bottom fell out roughly a year ago, when the company’s first-quarter financial results badly missed Wall Street expectations. Teradata shares have plunged by roughly 38 percent since then. 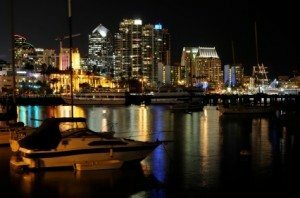 Now Teradata is undergoing a transformation that has Ratzesberger playing a key role as the president of Teradata Labs, the company’s engineering R&D center in suburban San Diego. 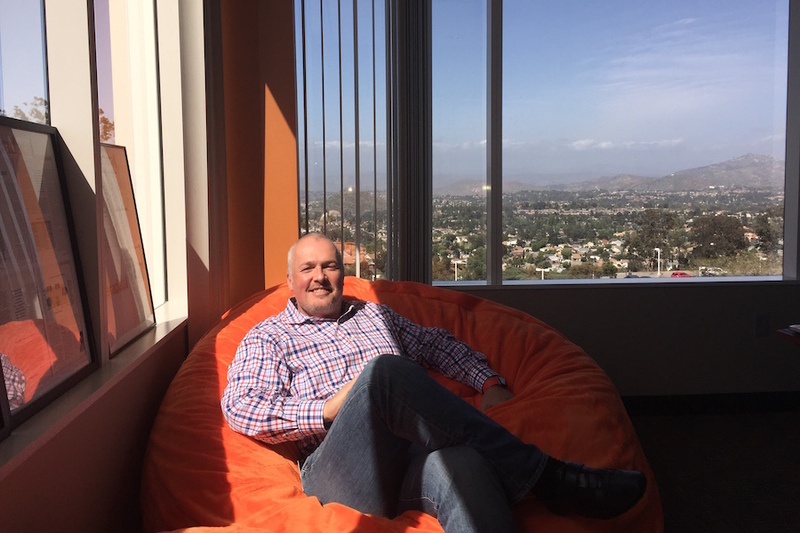 In a recent interview at his office in Rancho Bernardo, where Teradata has about 1,000 employees, the Austrian-born Ratzesberger said he has been overseeing a broad effort to integrate platforms, unify data, develop more innovative analytics, and to adapt and support open-source initiatives like Presto and Hadoop. “We are heading full-steam into the cloud,” Ratzesberger said, explaining that longstanding technical limitations in what he called “the interconnect” that physically links online networks had previously precluded Teradata from moving its massively parallel processing (MPP) technology into the cloud. “The moment you slice [data] into 1,000 pieces, the whole network is only as fast as the slowest piece,” Ratzesberger explained. But recent innovations in the most commonly used supercomputer interconnect (InfiniBand and Ethernet) have radically improved bandwidth and reduced latency—and enabled Teradata to load its technology on Amazon Web Services earlier this year for the first time.